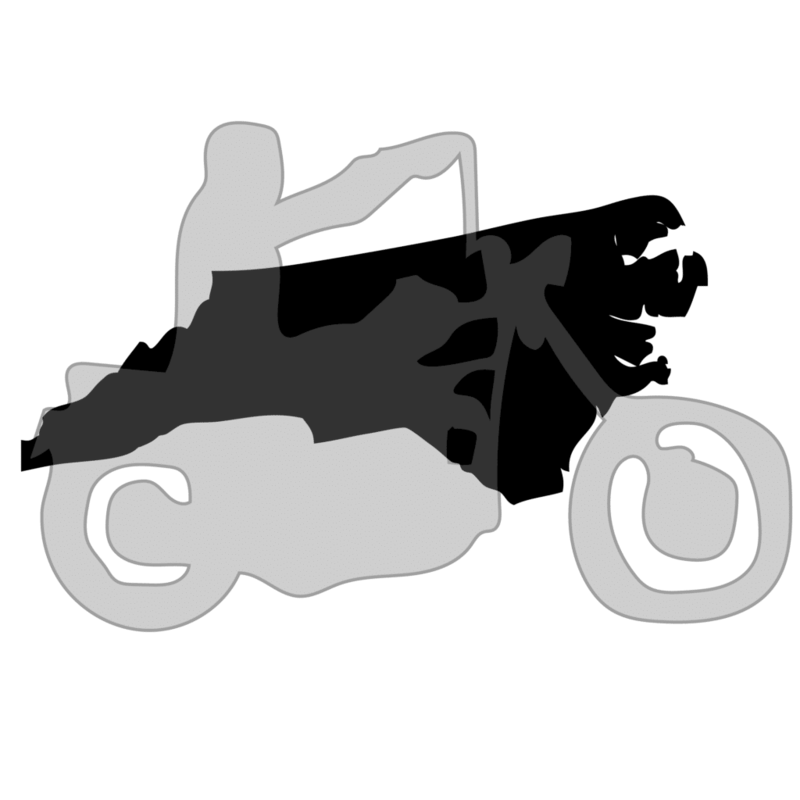 This page will cover the street legal requirements and registration and title process in North Carolina and provide some tips on how to register if you bought the motorcycle without a title. Does North Carolina have an equipment/safety inspection? Random safety/equipment inspections required for motorcycles. Does North Carolina require VIN Inspections for motorcycles bought out of state? Does North Carolina require a title for old motorcycles? Yes, all motorcycles are titled in North Carolina. Registration, Title, Sales tax fees. Turn Signals for motorcycles manufactured after 2004. Speedometer required for motorcycles at least 20 years old.